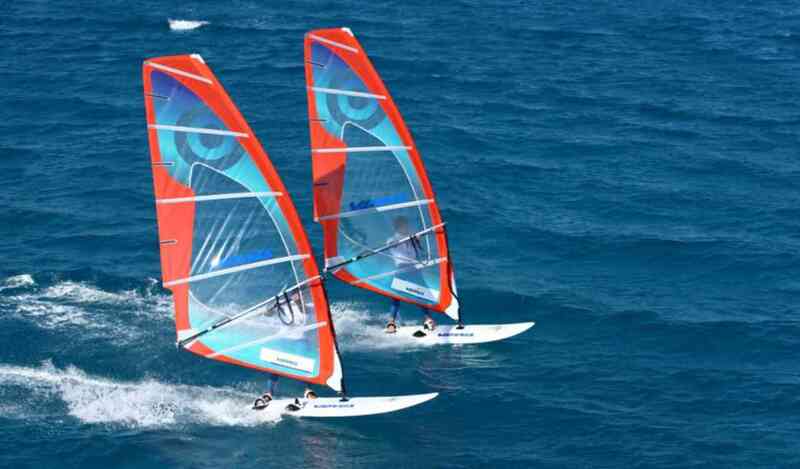 Join Euro-Divers on the Sunny Side of Life and enjoy thrilling water sports and activities after your dives. Euro-Divers opened several water sports centers in The Maldives so our guests can take advantage of this unique location. Indeed, what better way for water lovers who want to keep their connection to the sea than jetting the waves in style on a jet ski or ride the waves of a speed boat on a wakeboard or water skis. And experience the exhilaration of surfing on SUP. You can feel a unique freedom by setting sails on a catamaran for the turquoise lagoons. Join thrilling activities such as whale shark snorkeling and free diving. Come enjoy your holiday in The Maldives above and below the surface with Euro-Divers. 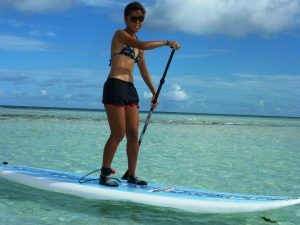 Slowly paddle in the lagoon and enjoy the colors of the ocean- this is a more leisurely way to enjoy a day in paradise. 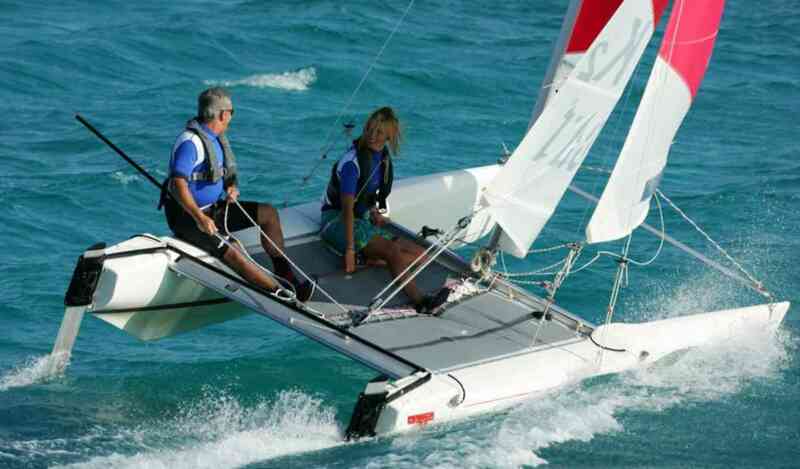 For those in search of a relaxing activity, catamaran sailing offers a refreshing change. 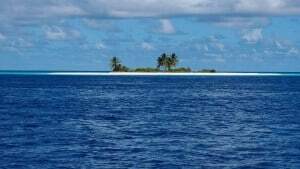 Our captains will take you on a sailing trip, for snorkeling to a sandbank, to see dolphins or simply to enjoy a sunset. 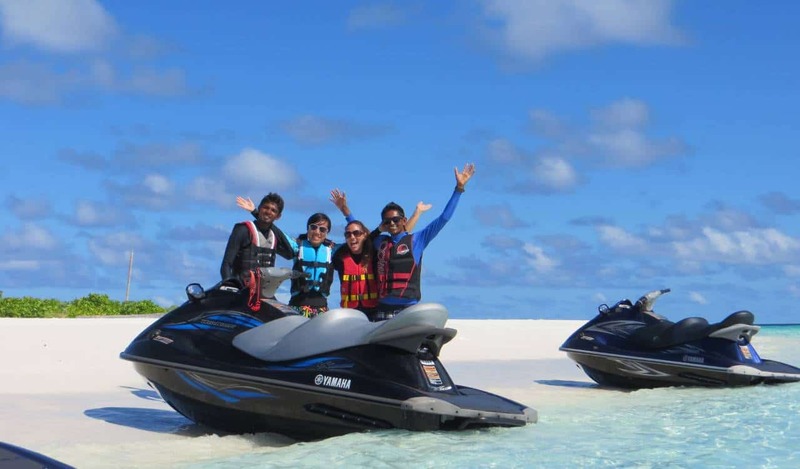 Enjoy the thrill and the beauty of the ocean by joining one of our guides on an exciting Jet Ski trip. 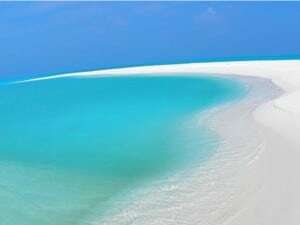 Beautiful sun sets, crystal clear lagoons, a private visit to a sandbank or the pure nature of an uninhabited island while cruising inside the lagoons. Explore the nearby reefs and enjoy watching spinner dolphins play at the bow of the dhoni. Encounter marine life in their element. 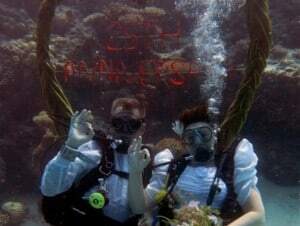 Visit some of the best reefs in the area in the company of our friendly staff. See and enjoy our spectacular and unspoiled reefs! Snorkel with our experienced water sports team! With Discover Scuba Session and under water Treasure Hunt in the lagoon. A good way to spend time with family and friends. Enjoy a beautiful sunset on the open deck of our traditional Maldivian Dhoni. A relaxing and romantic cruise on the calm sea. 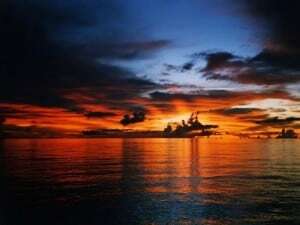 There is nothing more peaceful than to launch on board the dhoni and head out to sea to catch the fiery sunsets. Then watch as the moon rises over the horizon. Experience the starlights of the Maldives on board our traditional Maldivian dhoni! What better way to say ‘I do”? With celebration party on the dhoni (special packages).